Nike is world’s leading innovator in athletic footwear, apparel, equipment and accessories. It is an American multinational corporation involved in the designing, development, worldwide marketing and selling of its products. The company has it’s headquarter in Oregon and is one of the world’s largest suppliers of athletic shoes and apparel. It was founded on January 25, 1964 as Blue Ribbon Sports. 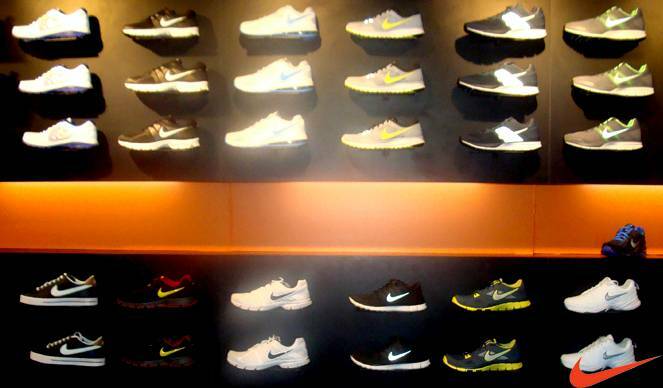 The Nike store at Celebration Mall, Udaipur gives you a wide range of sports equipment. The product line includes running shoes, jerseys, shorts, cleats base layers, etc. for different sports accordingly. The sports for which Nike produces includes track and field, baseball, ice hockey, tennis, soccer, basketball and cricket. Nike is a perfect stop for sports lovers and for athletes of all times. We believe in the personal satisfaction of our customers. You can try products and choose the best for yourself. 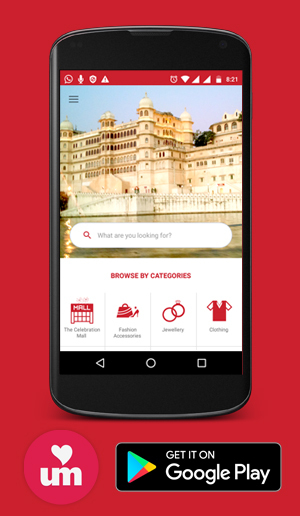 We promise you to provide best customer service as per your need and aspiration. Do visit and enjoy the sporty environment out there.